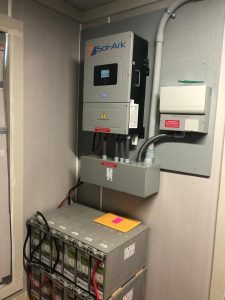 Grid Neutral; "How this DC Transformerless Inverter brings affordable off-grid power to the grid"
The Sexiest Solar + Storage inverter advances in handling PV, Grid and Battery connections is DC Transformerless...Sol-Ark is a new inverter on the block (or Grid, I suppose) that gives us the Flexibility without losing efficiency. 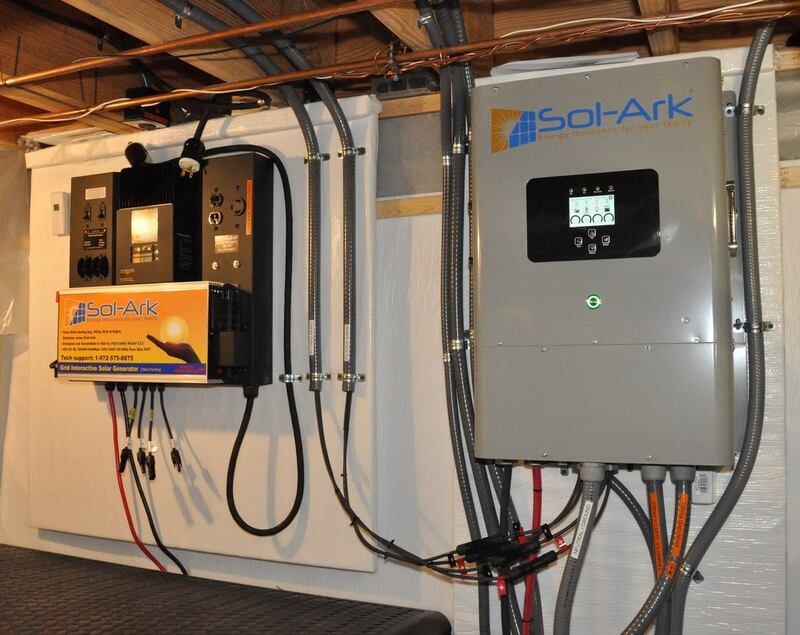 On average, Sol-Ark needs 10-15% less solar panels and 5-30% less storage. That is serious Savings! Chris Crowell, Managing Editor "Solar Builder Magazine"
What solar installers are say ing about Sol-Ark! "The Sol-Ark 8k continues to impress us. We have installed 7 units and 3 more are scheduled. We have helped a lot of folks achieve their goals of energy independence and protection from any type of EMP event." It's so much easier to install and has so many features in a single unit! We were looking for a solar product we could get behind and didn't find one until the Sol-Ark! We love it and wouldn't use anything else. 5 stars are just too few. I upgraded from the 3K to the 8K and I just finished installing it. It is amazing, the same as the company. I researched solar systems for 6 years before deciding for Sol-Ark and it has been the best decision of my life, only second to marrying my wife. The system works totally automatic, does all calculations and has a very user friendly touch screen with so much info that you may need. it comes with features as sell back and power your home when there is excess of power on the solar panels. 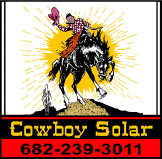 Check their "smart load" feature that even let you connect heavy loads to the system to be powered by the solar panels.Tom and his team are just the best and customer service is the best I have seen in my life. They are just like "good old friends"! They are always there when you need them! Just incredible in this age we are living. If you are from this part of Texas and want to see an installed system in service, just contact me. I will be glad to show and help with the best solar system. Sol Ark!!!!! I just got my Sol-Ark 8k last week to replace the Sol-Ark 3k. How nice. Love the extra power, quietness, flexibility and great lcd screen! It is powering our home now and allowing us to choose our power source including grid, generator, batteries or solar panels! Also, the added protection for lightning and EMP hardening are priceless. I am very happy with my Sol-Ark unit. It is working great. The unit installed easily (by my husband) and customer service was fantastic. I can honestly say that Sol-Ark has the best customer service of any company we have deal with. One time my husband called them at 8 pm thinking he'd leave a message - but they answered the phone! The staff is very professional and knowledgeable. They stand behind their products and they truly care about their customers. Thanks Sol-Ark! "Just finished installing my new 8k system next to my previously installed 3k. I was surprised at how easily the 8k was to install all by myself. I'm a "do it yourself" homeowner, with basic electrical skills that I learned over watching youtube videos. I had a few basic questions before I began the install, so I called and spoke with the engineers at Sol-Ark before beginning. They were able to answer all my questions, and I felt comfortable to begin the installation. It went very smoothly, and I couldn't be more pleased with the efficient, and quiet performance of the 8k. I'm keeping my 3k just as backup, or when I might need power off site. You won't be disappointed with the quality of the products, or the people that stand behind it...they are first class! Sol-Ark is worth every penny. Very reliable and gives us peace of mind. Tom and Bhawna are Wonderful to work with. The support is always there for us. Thank you so much. Professional Installation also Available - Call us! Recent install by Scott Hunt. He covers NC, SC and surrounding areas. Drop him a line if you want a professional install: He's great!!! He also knows a whole lot about preparing. "Great Crew, Wouldn't do business anywhere else! "Solar Ark was easy to install...never did anything with the panel before and it was a breeze!!!!! The panels were simple to install as well...had it up and running in a weekend! The Solar Team's engineers walked me through some spots I had questions on, called me back, awesome customer service! Great crew wouldn't do business anywhere else! Absolutely getting get the 8k! " We bought the SolArk and it was our first time buying and using solar. We did a lot of research and decided on SolArk because it is EMP hardened and user friendly. When it arrived, it was wrapped expertly and very well protected. 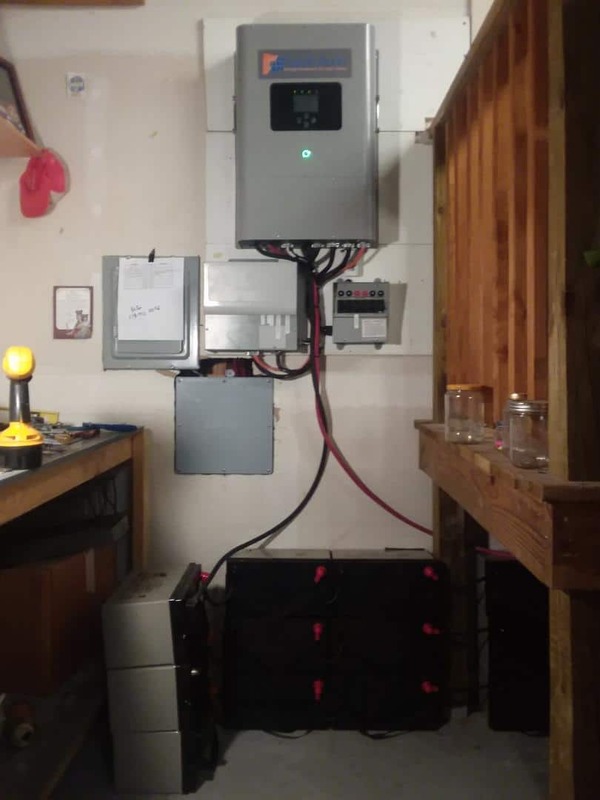 My husband started installing it right away and with a few phone calls to Tom the engineer at Portable Solar it was up and running in four days. 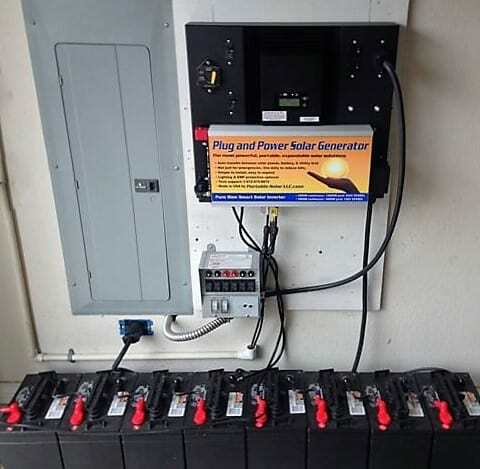 My husband found it very easy to install all fifteen solar panels and the Sol-Ark unit and sixteen batteries. He thought it was a very doable and easy process. And he liked it so much we are buying the new SolArk 8K when it comes out, we are on the waiting list for it. With the new SolArk 8K and our smaller SolArk unit we should be able to run everything. I did find that there is a somewhat downside to having the Sol-Ark. One day, my dish washer wouldn’t work, so I called the repair man and made an appointment to get it fixed. To my embarrassment I had to call him back and cancel the appointment. Explaining to him everything else in the house was working the TV and lights so I didn’t know the electricity had gone out. And the dishwasher will work as soon as they get the grid up and going. You should of heard him laughing!! The highlight of having the Sol-Ark came one night when I was in the chicken coop. I knew a storm was moving in, so I ran down to close the chickens up. When I walk in the barn a big bolt of lightning hit the transformer out in front of our house. It blew out the lights in the chicken coop, you should have heard them pop! I jumped three feet off the ground and ran back to the house. The transformer was on fire everyone lost power for 12 hours, except us with our Sol-Ark. The last time that happened (a couple of years ago) we lost the TV and phone and a lot of other things. This was one of the reasons we got the Sol-Ark because it has lightning protection built in. This time we lost nothing except the light bulbs in the chicken coop, which is connected to the grid, no Sol-Ark in there yet! We were so lucky, the Sol-Ark had us covered. We are seniors so don’t let age or lack of knowledge stop you. Your age doesn’t matter and Sol-Ark company will help you when you get stuck, just ask for Tom. March 2018 Storm was a Piece of cake-with the Sol-Ark! Last weekend we had our first real test of the Sol-Ark. We got almost hurricane strength winds here and were without power for almost three days. The Sol-Ark worked beautifully. We had (cold only) water with the Grundfos pump, refrigeration, and the ability to keep using my son’s medical equipment with no issues…not to mention being able to heat food and water with other small appliances. It was a piece of cake! That was the first real outage test we have had other than a couple of hours here and there. So thanks again for making such a great and easy to use product. 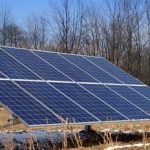 During this past year, I had been researching a method to backup my 240 Volt ¾ HP submersible water pump in the event of a power failure using solar power. Some providers said it couldn’t be done, while others wanted to charge outrageous sums of money to make it work. 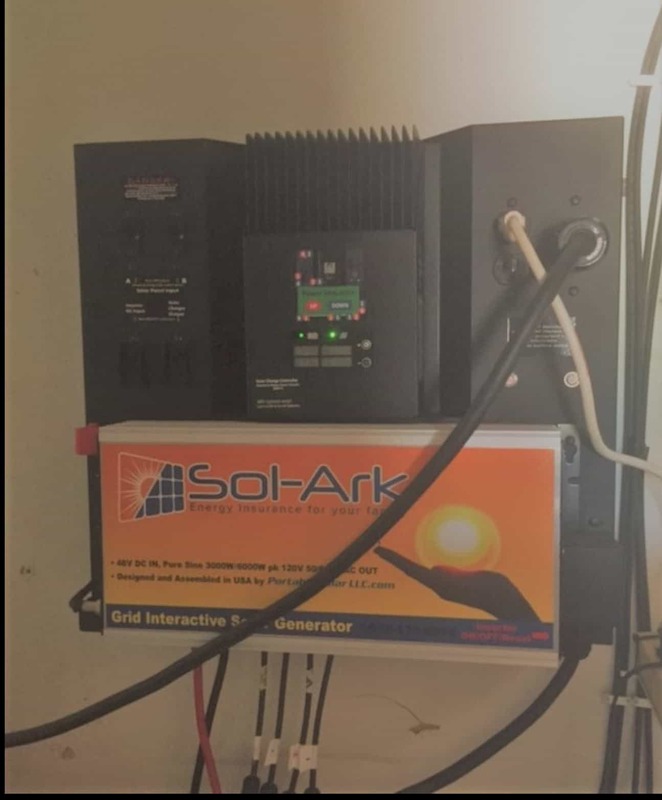 Last August, I came across an ad for Sol-Ark on a website, an EMP-protected inverter. I called the company in Texas, and the helpful, knowledgeable staff confirmed that their system could provide portable back-up protection for my water pump at a reasonable cost. The company actually sells complete portable kits for this kind of application. The staff answered all my questions promptly and thoroughly. When the kit arrived on a skid by FED EX, it was well packed and arrived in perfect condition. The accompanying manual was well written and well illustrated. My local electrician had no problems installing it. Once the system was up and running, I was able to talk to the senior engineer for the company to help me learn how to operate the system under different conditions. The engineers and the display on the inverter even diagnosed a troublesome problem with my water pump that needed repair. 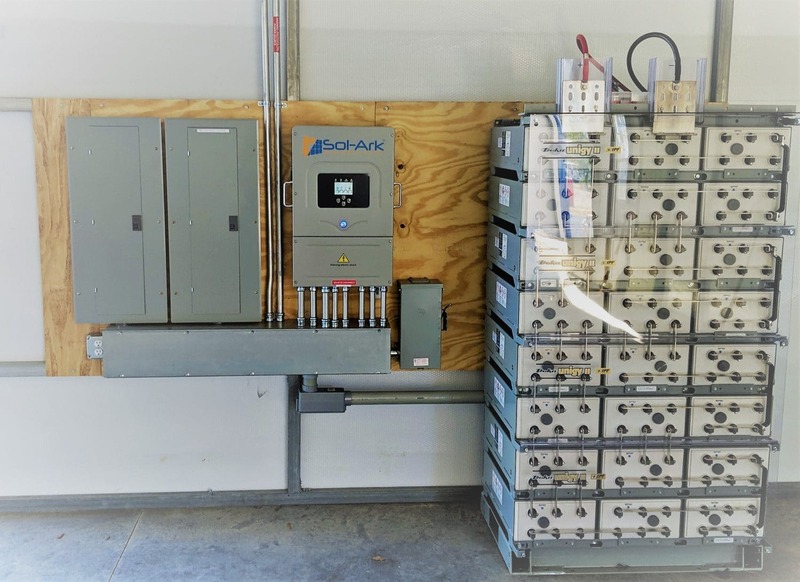 For a 240 V ¾ HP submersible pump, my system consists of a SOL-ARK inverter, 6 270 watt Jinko solar panels, all wiring, a helpful detailed manual and eight 125 AH gel batteries. The portable system automatically turns on when the power fails. The solar panels can be removed from the garage and installed on the lawn during daylight hours using their own portable stands to recharge the batteries. I’m very pleased with the system and how it operates. 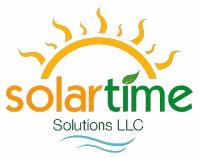 Portable Solar provides outstanding customer service and they have been a pleasure to work with. Our happy customer shares the versatility of the Sol-Ark Solar Generator; A must see!- He took it camping for 3 weeks and runs his 5 fridges and freezers with it. Wow! Check out his cool Tracker too. “Finally a robust and practical solar system I have been looking for. After two years of research this system goes beyond my expectation at a substantially lower cost than any other system on the market. We wanted to keep our fridge, freezer, light, washing machine and coffee going in a long term power outage. 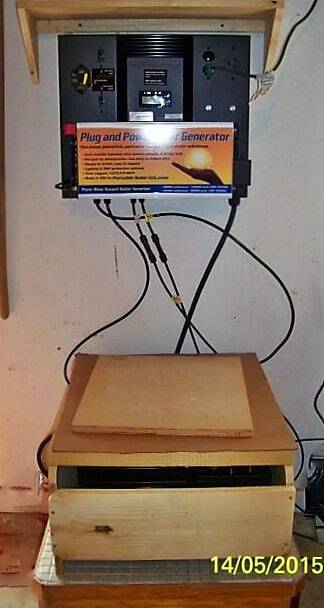 Portable Solar was unbelievable low cost, simple to install, expandable, EMP protected and cut my electric bills. (everything the other back-up systems were not). We have tested almost every solar unit on the market today. Portable Solar LLC is hands down the best solar generator/panel system around. They have the best prices and easy to install. 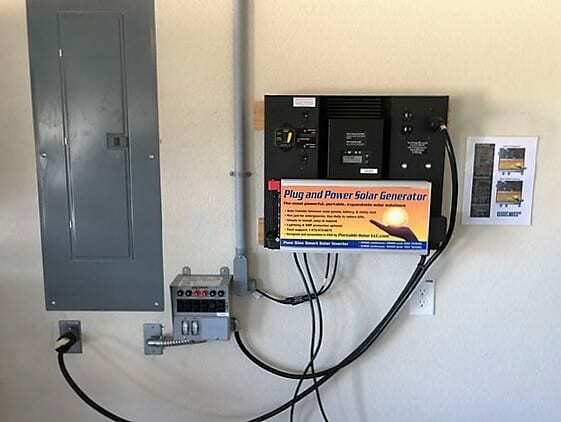 “Last fall we purchased and installed a portable system by Portable Solar LLC. A few months later we were hit with an ice storm and lost electricity for 3 days with temperatures in the teens. We enjoyed having our lights working, a refrigerator running, cell phones charged. Even with cloud cover, generated enough power with four panels and four batteries to keep us going! 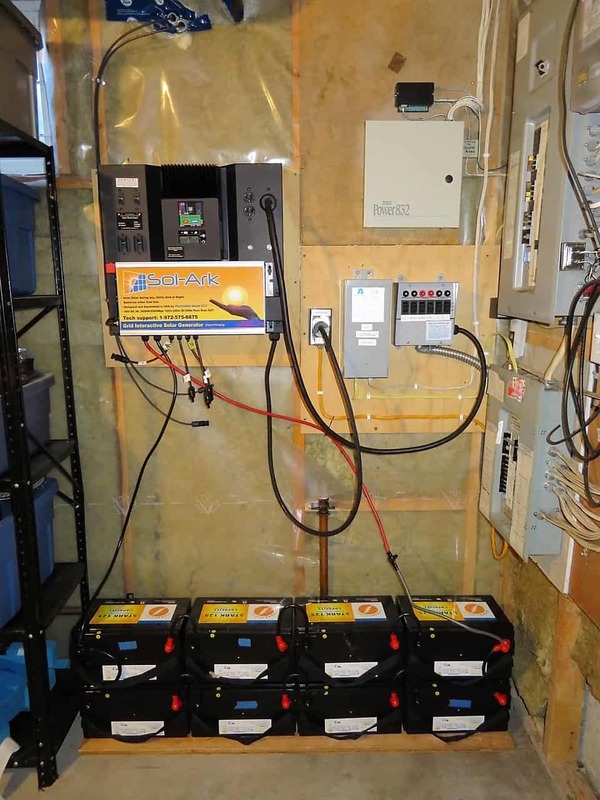 The Sol-Ark system is the best off grid/battery backup on the market today. Integrates well with the electrical grid and is easy to install and use. 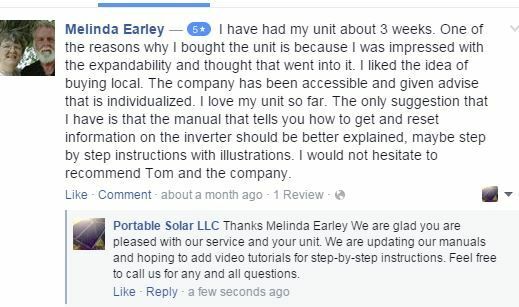 Tom and his team at Portable Solar are caring people and supports their clients in all phases of the install and use of the system. I sell this system knowing that my customers are getting the best system and service for many years down the road. We always wanted solar energy but thought it was too complicated and too expensive. Portable Solar solved both problems and more! 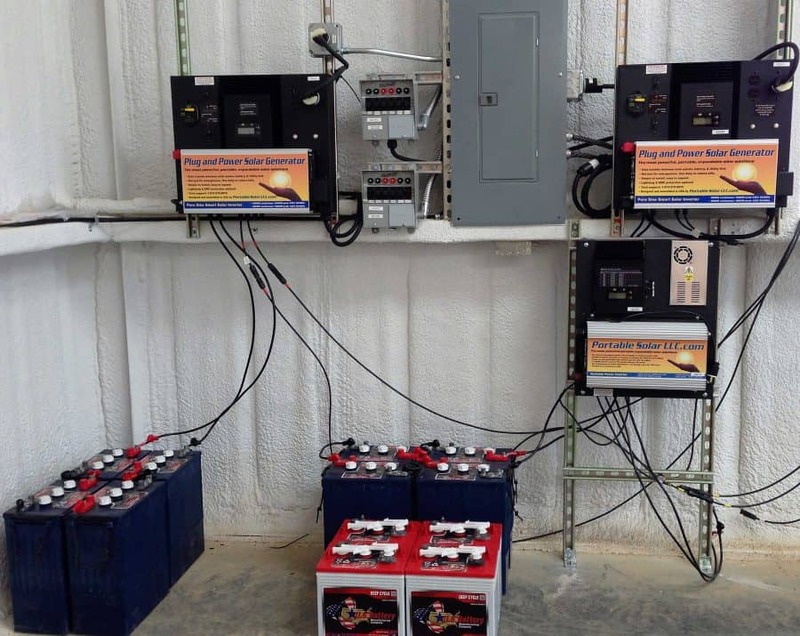 We love our 4 panel, 4 battery system. We get enough power from it to run a refrigerator and a lot more in an emergency, and we use t every day to reduce our electric bill. The best part is that it can be quickly and easily uninstalled and moved. We also love it because it can be expanded to an even higher capacity system without replacing components. Portable Solar made solar simple and affordable; and it is truly portable and expandable. An affordable alternative offered to our customers who want independent power solutions. Hope these reviews are helpful. My system is up and running and I couldn’t be more happy with my decision to work with Portable Solar LLC and installing the Sol-Ark system. 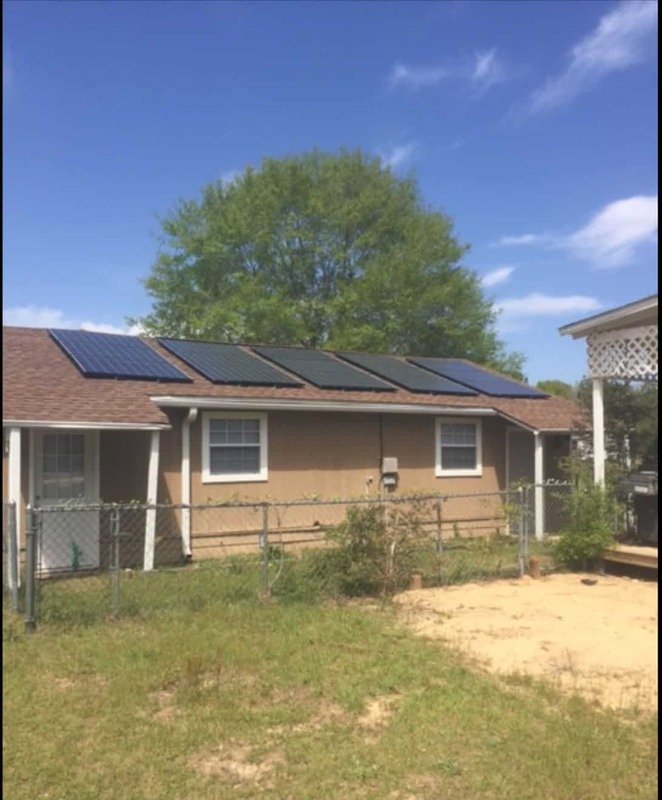 “I recently decided to add a solar array system to my home, and reached out to a few different installers and manufacturers during my search. After evaluating the different systems, I decided to purchase the Sol-Ark system and to install it myself. I have no special electrical skills, other than being a self taught, do it yourself homeowner. The reason became clear why installing the Sol-Ark made sense for me. After discovering that the labor costs involved for installing another system by a different manufacturer was more than the total cost of the Sol-Ark system, I knew that I needed to look more carefully at this option. After having a chance to talk with the engineers that designed the system and reviewing their installation videos online, I felt very confident that I could install the system. The part that I didn’t anticipate, was just how available the engineers at Portable Solar LLC were when needing help. I mounted my panels on my roof and also included a combiner box for a more permanent installation. They were there through the entire process and answered every question that I had about installing the components of my system. That kind of customer interaction after the sale is very rare indeed.